Size of this preview: 800 × 443 pixels. Other resolutions: 320 × 177 pixels | 1,396 × 773 pixels. 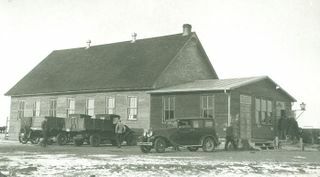 Source: Centre for MB Studies, Winnipeg, MB: NP052-02-041. This page was last modified on 3 March 2014, at 08:29.